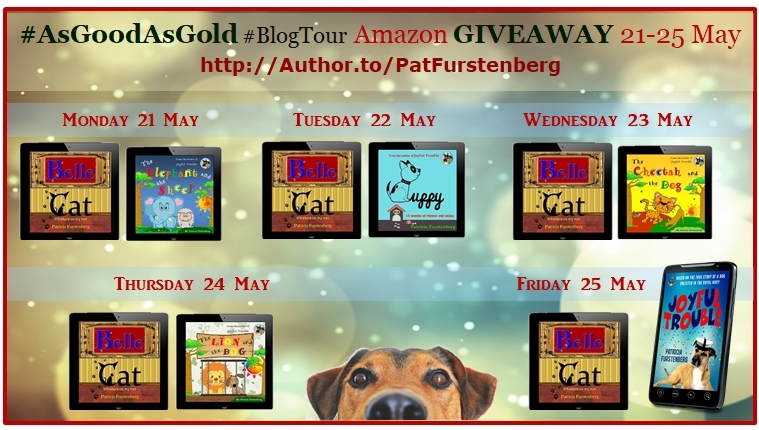 Announcing #AsGoodAsGold #BlogTour 21-25 May As engaging as a tail wag! Can YOU resist it? Come visit amazing book-bloggers and their fabulous blogs! 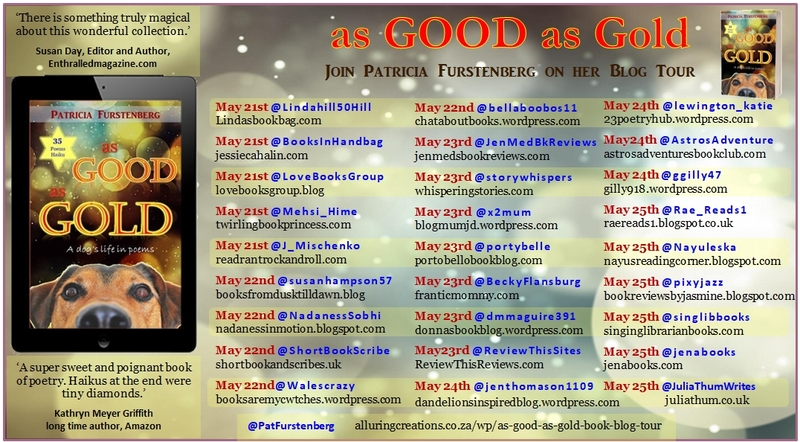 Follow the Blog Tour on my website here or by subscribing to the #AsGoodAsGold Twitter list here and never miss a post! Thank you! Looking forward to interact with you during the Blog Tour!